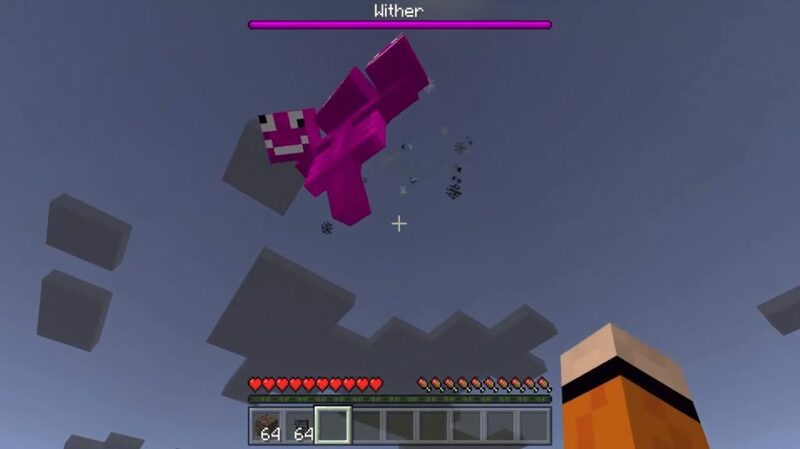 If you no longer want to play in hard survival, if you need a change, just try Crazy Wither 1.0, 0.17.0, 0.17.1. It will allow you to rest a bit and recover. And just change the Usual to us of the Desiccant. Now he will be kind. And instead of bombs will throw in you potions of health. Although sometimes, of course his natural interior will shoot ahead of him. But not at all often. If you remember, the Sears always immediately after the spawn begins to attack everyone. And now his nature will not change much. He will also attack you. But the point is that his bombs will now be safe for you. Four bombs out of five will be a potion of health. And only one bomb will be dangerous. But it does not mean that it will not cause you much damage. In general, from every fifth shot there will be a small explosion. Do not worry, it will be really quite small. In general, such an addition will be relevant to the approaching Valentine’s Day. 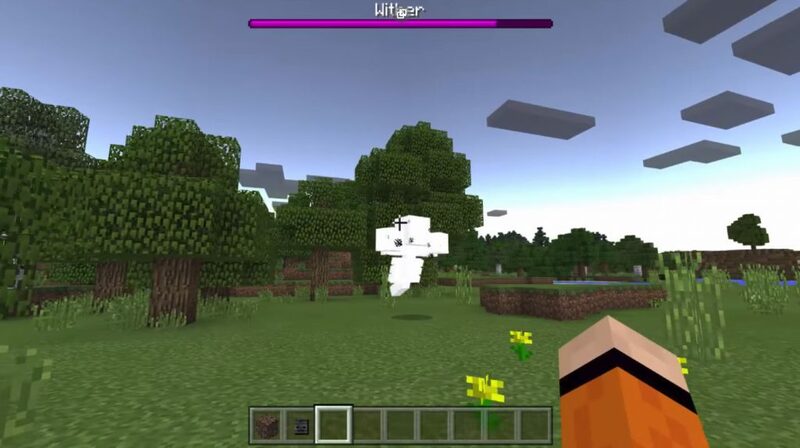 If you want to relax, then you should download Crazy Wither mod for Minecraft 1.0, 0.17.0, 0.17.1 for free. And with him you can really rest, recover, and have fun. And small explosions will remind you of where you are at all.